Biggin Hall's restaurant opens for non-residential diners from 6.30pm, with last food orders taken at 8.00pm. We are gathering a strong reputation for the excellent quality of our food, prepared by our chef who designs modern twists on classic dishes into his changing menus. Pre-booking is advisable due to high demand for dinner at Biggin Hall. Book a table as a special birthday treat for a loved one, or bring your partner for a very special date-night in sumptuous surroundings. 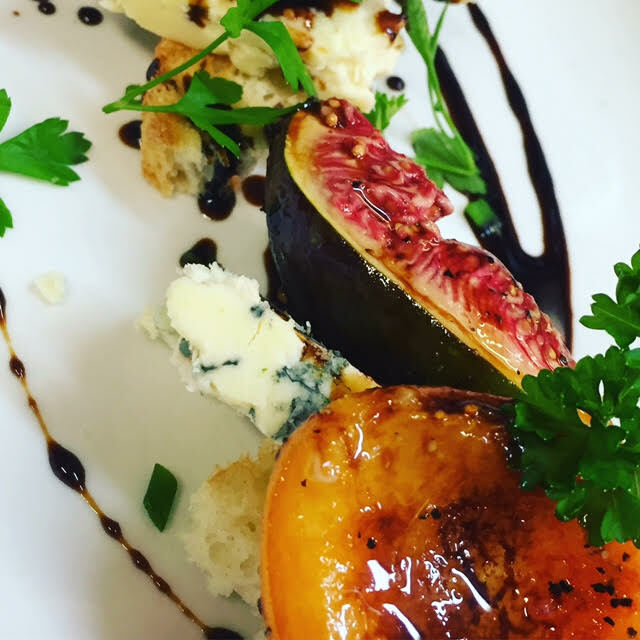 Whatever the reason to choose to dine out, Biggin Hall will offer a warm welcome and some satisfying food to make it an evening to remember.